We are happy to present a new rubric "Quote of the day" where famous artists' expressions will be posted. 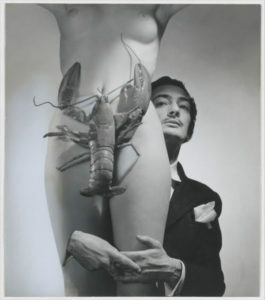 For this October morning, Salvador Dali said that as perverted as everyone in this world, I would never trade my pictures for another advertising opportunity. Be what you are and the crowd will accept you and worship you. 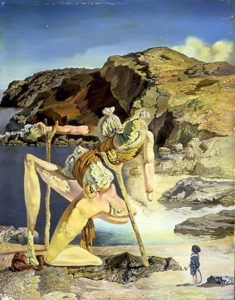 Learn to draw surrealistic art on our oil painting art classes in Artacademy USA. Register via online chat or call at the studio.